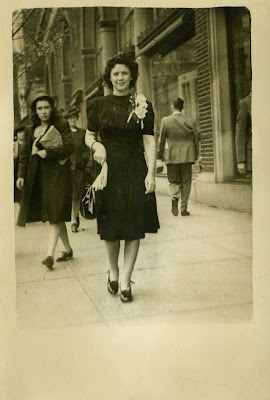 Taking some inspiration from The Sartorialist I decided to post some vintage family photos. And to pay respect... while cleaning today I broke my grandmother's vintage peacock wall pocket (it was a beautiful faded green color). I was crushed.... More photos to come. 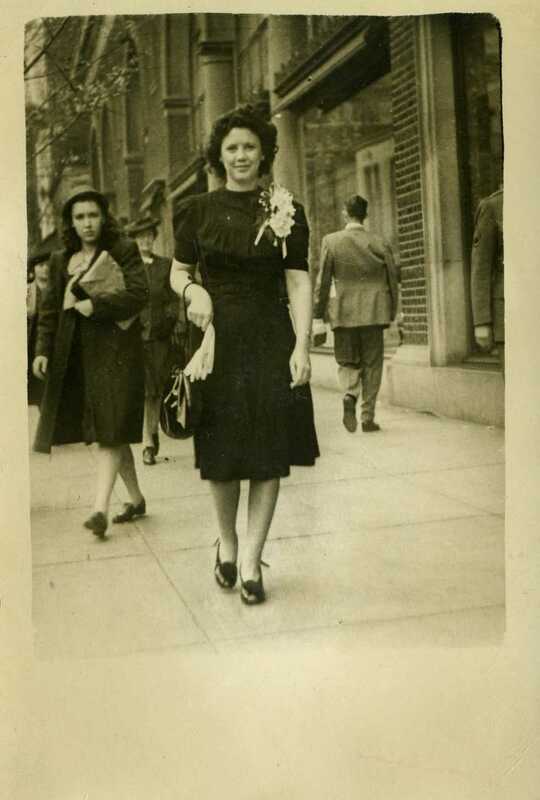 Everybody needs a LBD... My great aunt Carrena, taken in Atlanta in the early 1940's.